Author Steven W. Horn really enjoyed featuring his latest release during his third book signing at BookPeople in Austin, Texas on March 2 ! It was an excellent multiple author book signing event with a great audience many who were not captured in the pictures as it was standing room only with people joining in from the book aisles. 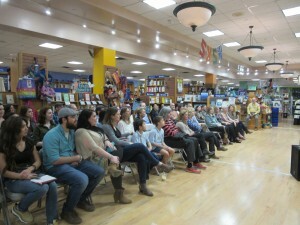 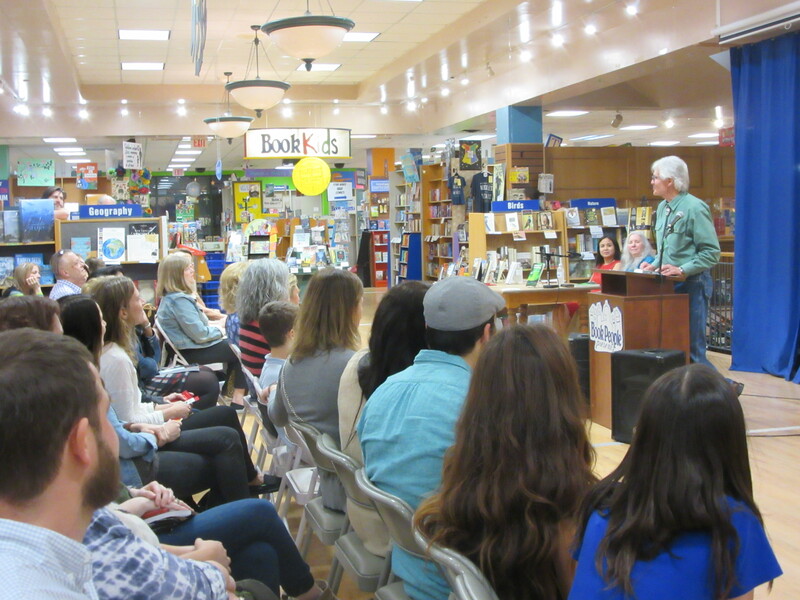 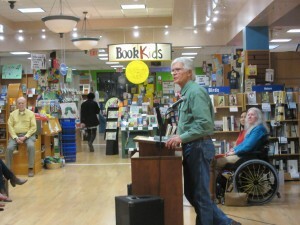 Thank you to BookPeople and to the people who came out that evening. 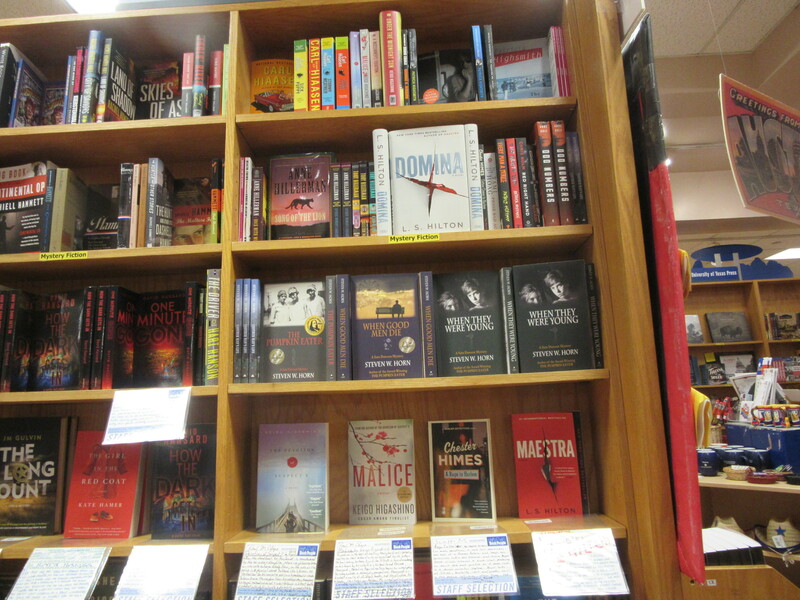 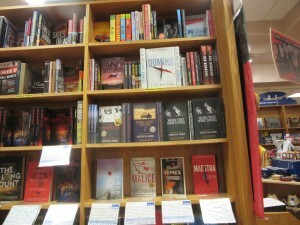 BookPeople carries signed paperback copies of Horn’s Sam Dawson mysteries year-round. 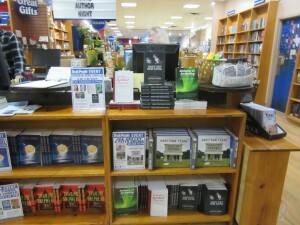 Go by or order a copy from them!